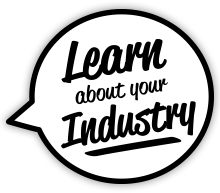 Work can be intimidating, especially if you’re new to the job or don’t have a lot of experience in the industry. You want to make a good first impression by showing your co-workers and your boss that you know what you’re doing. 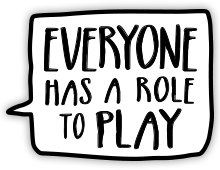 That’s why, while talking about safety at work, asking for training, or bringing up concerns can be hard, it’s important. 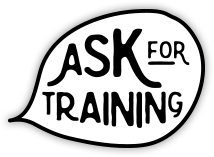 Employers are responsible for providing adequate training before you start work. 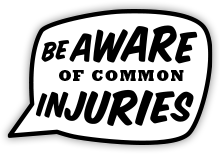 Proper training and orientation helps to ensure that everyone stays safe on the job. 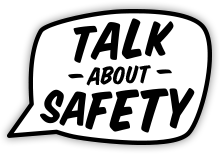 If you get a gut feeling that something isn’t safe, or you don’t know how to do your job safely, listen to your instincts and talk to your manager about it. It could save your life or the life of your co-worker. What should I ask at my interview? How can I speak to my manager about health and safety? 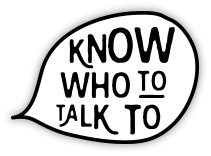 Start with your supervisor, but you can also talk to a mentor, the owner, or a safety committee rep.
What do I do if I have a health and safety concern? 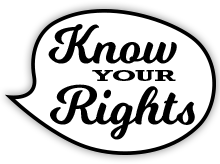 Know the regulations and your employer’s health and safety responsibilities. What should I expect from my employer? Ask your supervisor or boss for training if you didn’t get it. If you don’t understand something, ask for retraining. What can I expect during my orientation? Everyone has the right to a safe and healthy workplace. Talk to your boss if something doesn’t feel safe. Am I allowed to refuse unsafe work? 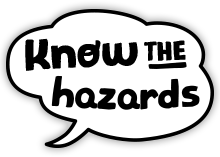 Understand your health and safety role, and the role of your employer and supervisor. What is my employer’s role? 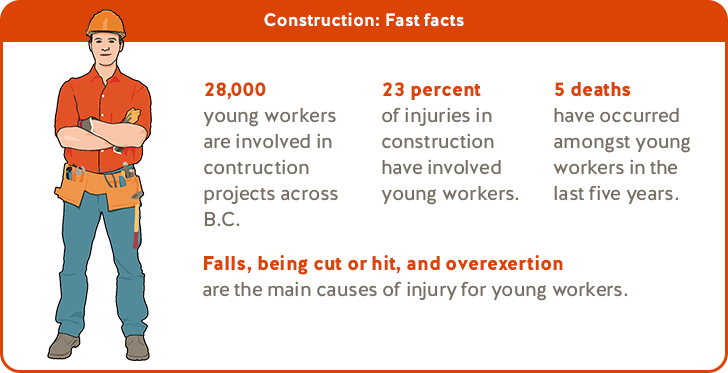 Some injuries are more common among young workers. You can help avoid them with proper training, supervision, and by speaking up for yourself when something doesn’t feel right. 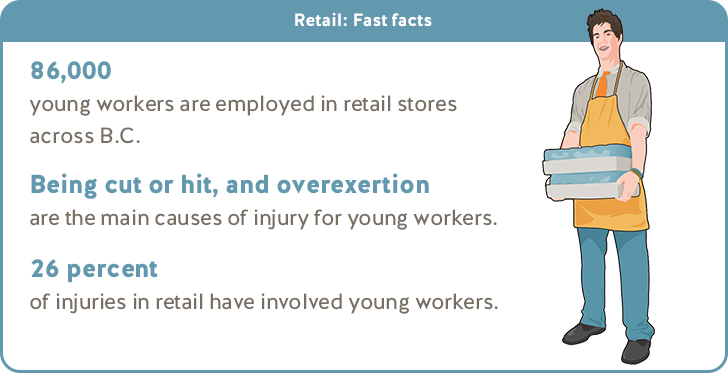 What are the common injuries for young workers, and how do I avoid them?